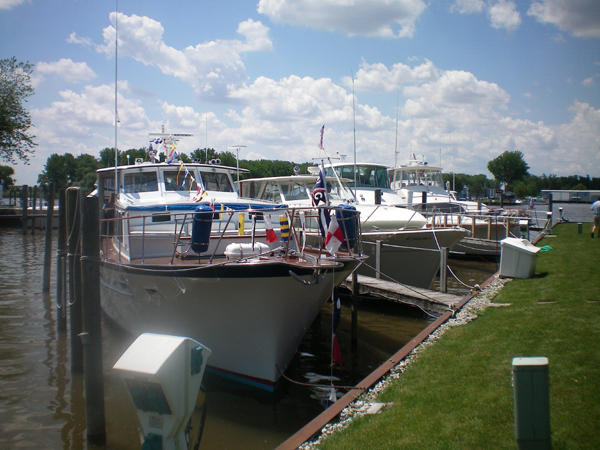 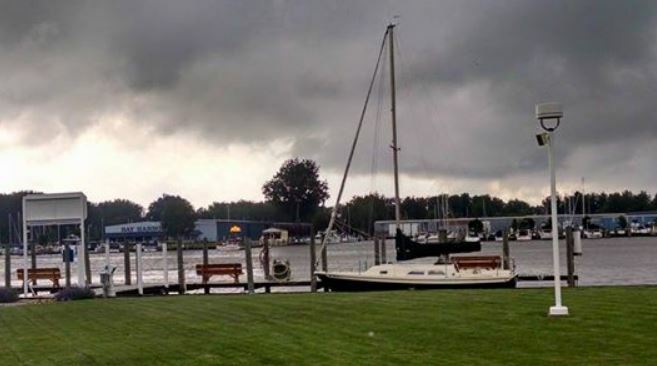 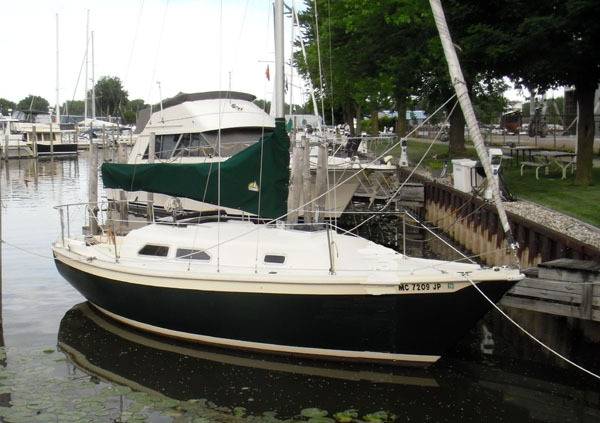 SBYC is Saginaw River’s premier yacht club facility. 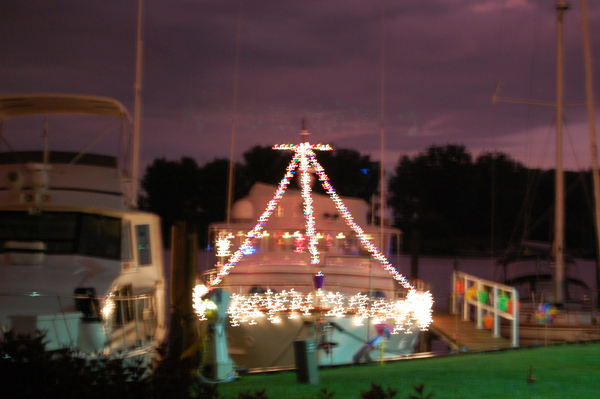 Please join us, and find out why so many boaters return here year after year! 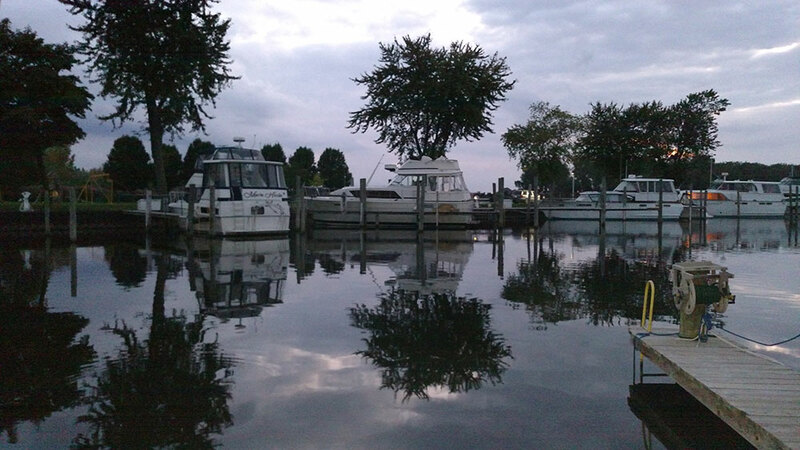 We offer an unparalleled yachting experience at one of the most exciting and upscale marinas located near the mouth of the bay. 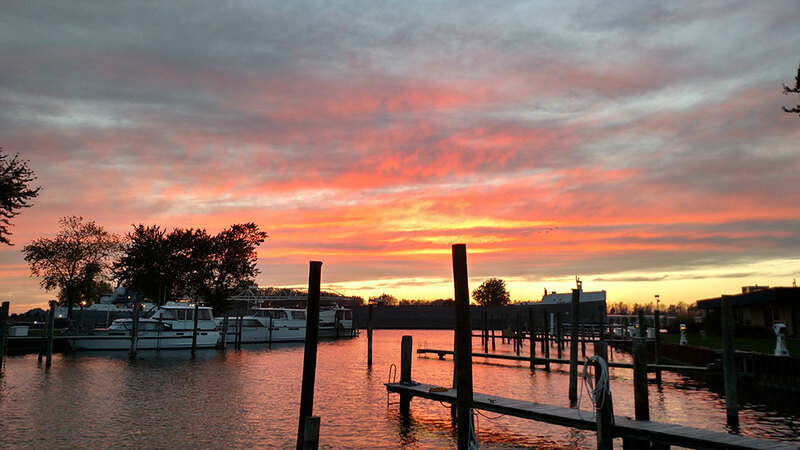 We hope you’ll come to think of us as your home away from home. 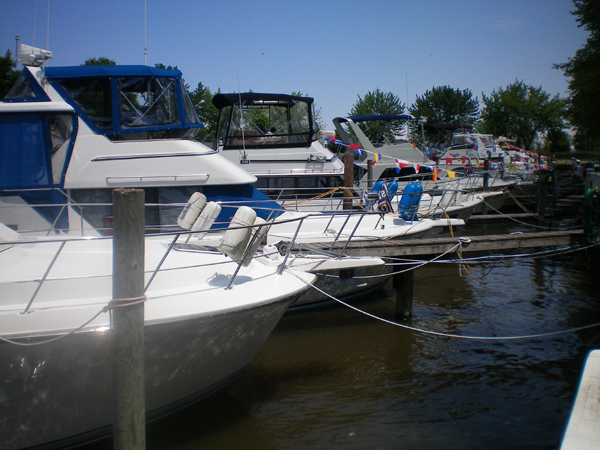 The entrance to our marina is well marked and deep enough to accommodate large vessels. 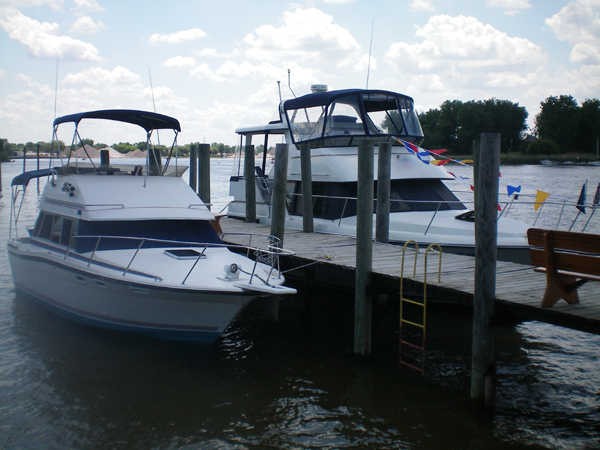 Our spacious dock slips are ready for you to tie up and enjoy all that our club has to offer!